This short break is ideal if you have limited time and makes a perfect weekend walking break, incorporating some of the most spectacular scenery along the whole route. Arrive in Eastbourne, check in to your accommodation and take some time to stroll along the seafront and explore this historic seaside town. 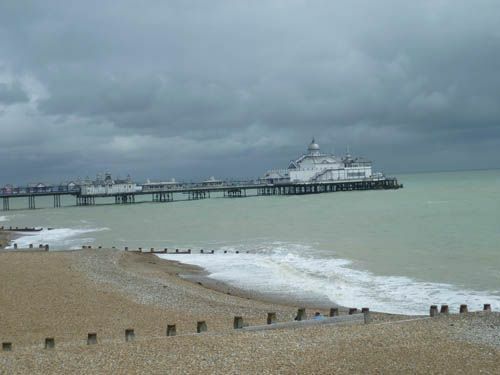 On arrival, you can then either depart Eastbourne in the afternoon or stay over and depart the following day, giving you a chance to explore this elegant seaside resort or just put your feet up! 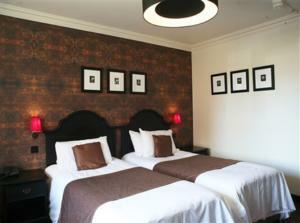 £260 per person for 2 nights. £300 per person for 3 nights (overnighting in Eastbourne at the end of your walk). This walk is available to book any time between 25 March to 13 October 19. We understand that good quality accommodation is the key component to a successful walking holiday and often the difference between a good holiday and a great one! So rest assured, after a long day’s walking you can expect a very warm welcome. We don’t like leaving anything to chance, so we personally visit all our accommodation providers, as well as constantly monitoring customer feedback and online reviews. We know all our B&B/hotel owners very well and we only work with nice people! 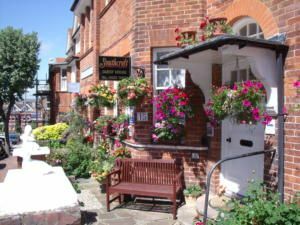 Here’s a couple of the handpicked B&Bs & hotels and country inns we use in Alfriston & Eastbourne- feel free to check them out on Tripadvisor, we do! If time allows, we’d recommend arriving early in Eastbourne to take some time to explore this historic coastal resort, with its seaside promenade, sweeping coastal views and wealth of magnificent Georgian & Victorian architecture. 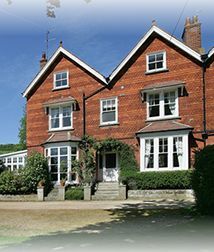 If you’d like to celebrate a special occasion while you’re away, or if you just fancy treating yourself, we can arrange upgrades to some of the very best accommodation the South Downs has to offer.